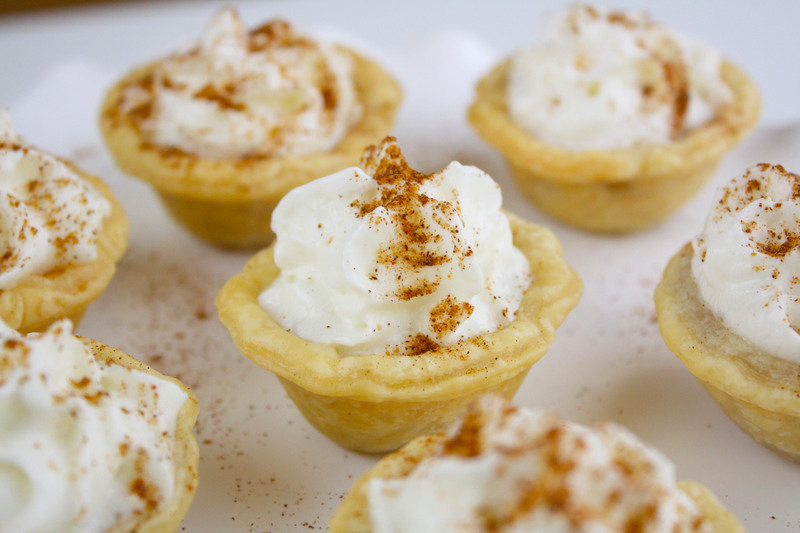 I love fall desserts and these are top of my list for their ease and deliciousness! 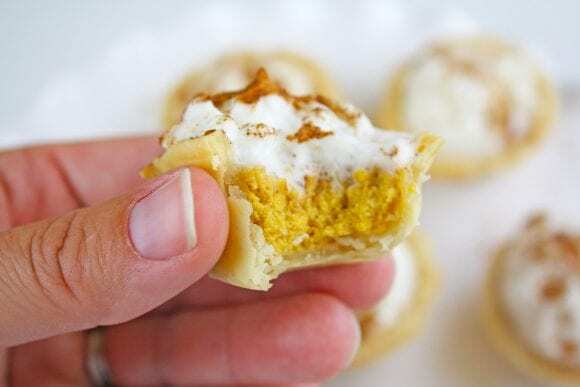 If you are planning to entertain around Thanksgiving, try this mini pumpkin pie bites recipe. 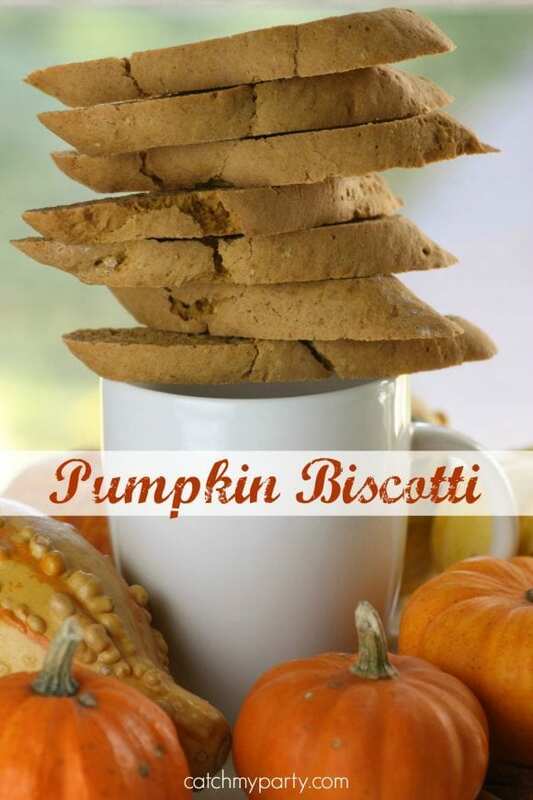 They come out creamy in the middle, flaky on the outside, and they taste like autumn. Yum! Preheat oven to 350 degrees. In a medium sized bowl combine brown sugar and cream cheese. Mix until completely combined. 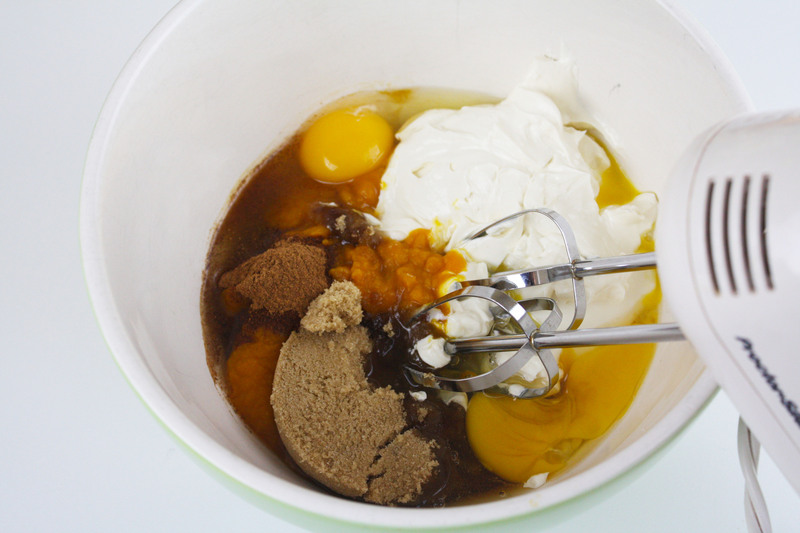 Add canned pumpkin, eggs and vanilla extract, pumpkin spice and mix; set batter aside. Unroll the pre-made pie crust on a floured surface. 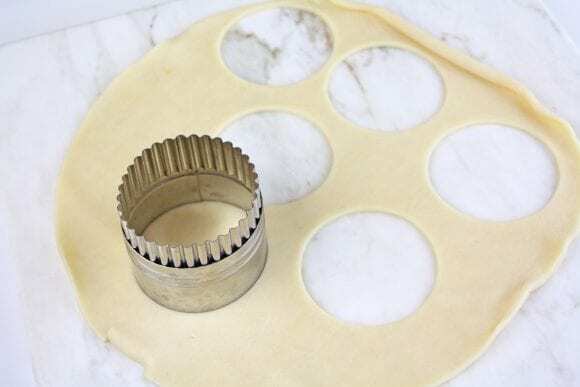 Using a 3” circle cookie cutter, cut out circles. 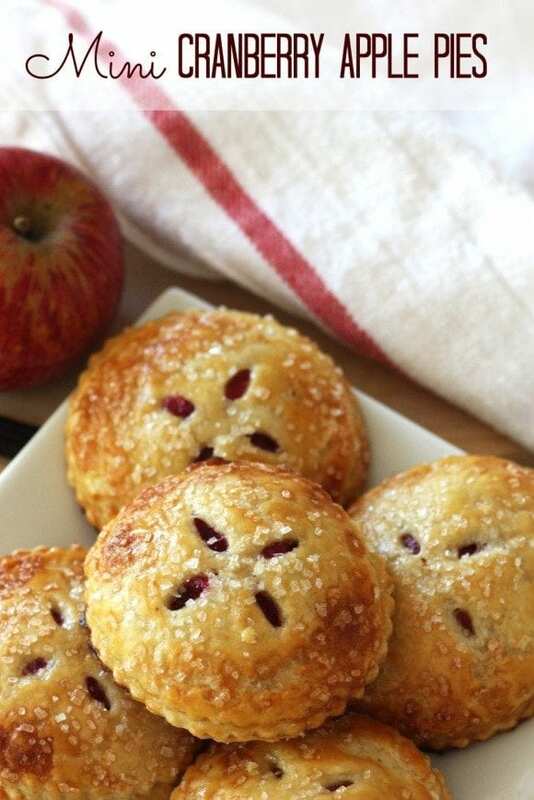 Grease a mini muffin pan (makes 24) and press the 3” circle pie crust into each mini muffin cup. 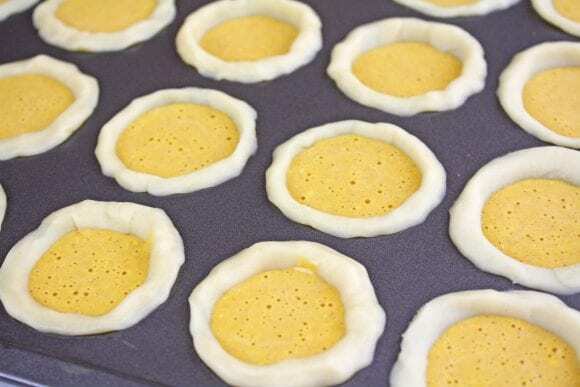 Use your fingers to evenly fill the cup with dough and roll the edges of extra crust around the rim. Fill each crust with a tablespoon of pumpkin pie batter. Bake the mini pumpkin pies at 350 degrees for 15 minutes or until toothpick inserted comes out clean. 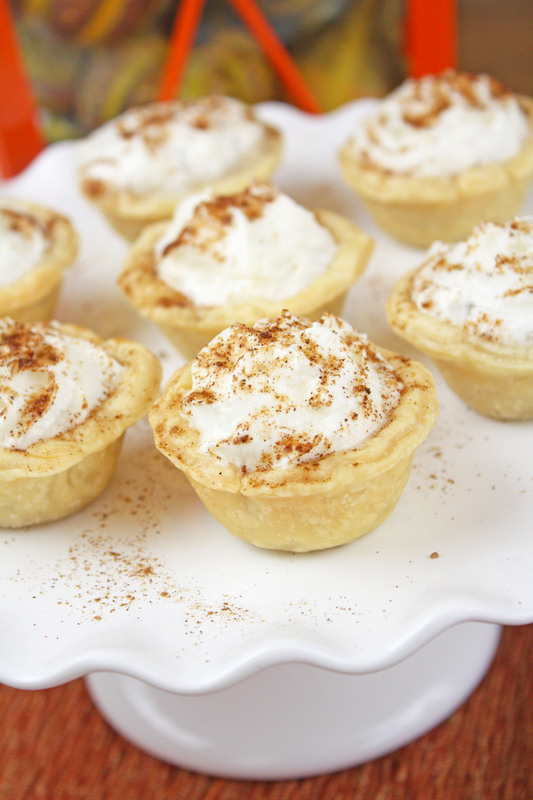 Cool mini pumpkin pies and top with whipped cream or Cool Whip. Store in an airtight tupperware in the fridge. 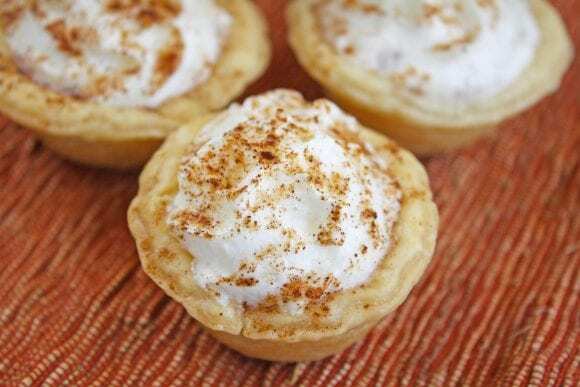 They're sweet and pumpkin-y, plus the cinnamon and nutmeg give them a bite of warmth you want during this time of year. I promise you won't be able to eat just one!